Yes, you are allowed to register on two computers. Does the software require internet access? All of our products require internet access to validate your software. After the initial validation an internet connection is NOT require to use the program. Compatible with Excel 365, 2016, 2013, 2010, & 2007. Where is the data I entered saved? You have full control over where the data is saved. This means you don't have to worry about your data getting stolen. 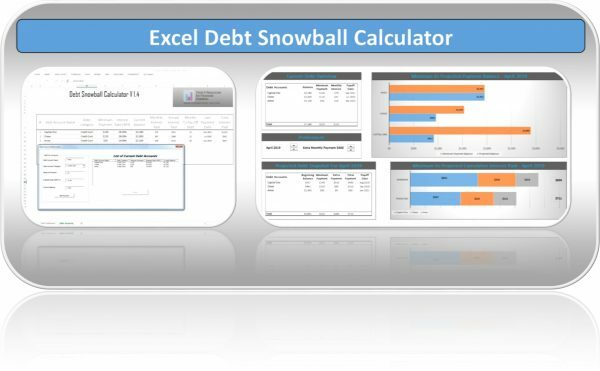 Do I need to know how to use excel? 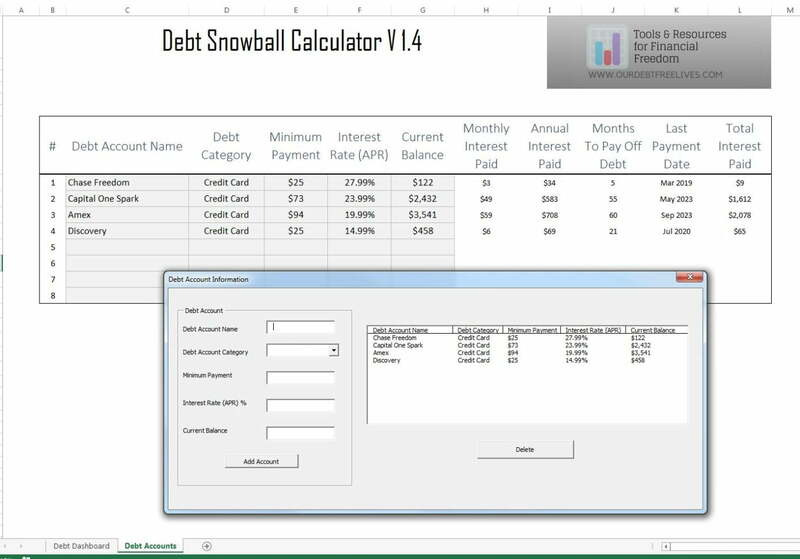 These programs are very easy to use and do not require that you be familiar with Excel. Is there a documentation to help me out? Yes, we provide a video demo explaining how to use the tool along with a user guide. Click Here To View The Video/Guide. Do you have a return policy, refund policy, or money-back guarantee? What happens after my order is place? You'll receive an email with an activation code and a link to download the software. Please use our Contact Us Form to submit any questions/concerns and we'll get right back to you. Love it! I can’t believe how much money I’m paying towards interest. Time to start paying off those credit cards! Quick download and very easy to use! Spreadsheets are very easy to use. thank you! 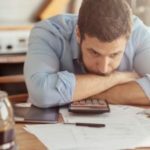 Finally a useful credit card debt calculator. No financial background needed to use this. I give this excel template an A+. 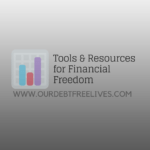 Glad I found this tool before I paid a debt reduction agency to come up with a plan. Worth the money! Adding an extra $150 a month towards my credit cards is going to save me $355 over the next year. Very easy to use, helpful. This was so easy to use. I am so thankful someone made an excel spreadsheet like this. 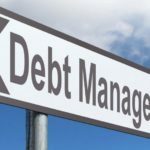 It gives me a hope and a game plan for how to quickly put on my cash into paying off my debt instead of seeing no end and keep racking up more debt. Thank you! I highly recommend investing in this affordable life saver. Very easy to use!!! I absolutely love it! Exactly what I wanted! Perfect! Instant download and easy to follow instructions! Great template! It looks professional. Great spreadsheet! I recommend going through the tutorial, so you can get an idea of how his snowball method works. 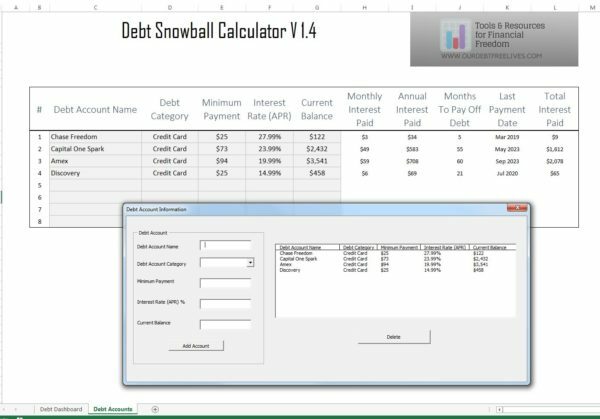 The spreadsheet will help you in your journey to paying off bills. I’m pretty excel savvy but didn’t want to take the time to do this for myself. Definitely money well spent. Perfect and easy to use !! Thank you SO much !!! 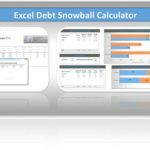 Super easy way to get started on your debt snowball! Love this calculator! 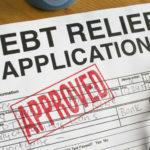 It is very easy to use and my husband and I are excited to me debt free in a few years. Thank you for creating this. 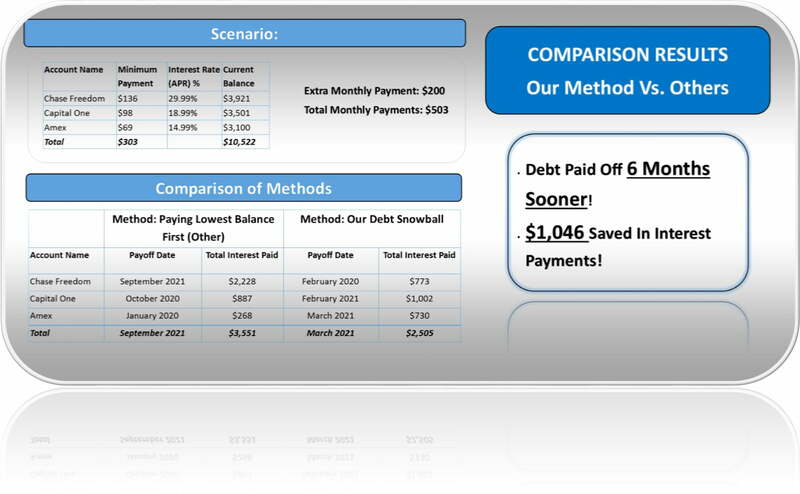 What an amazing spreadsheet, very helpful to see my debt payment plan. Perfect! Easy to use! Quick delivery! Absolutely love!!!!! 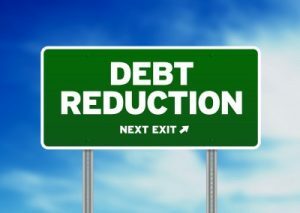 Have paid off 3 of my 6 debts and it’s such a great motivator!! Must buy!!! I love being able to see how many months I have left with interest included! The best I have used by far. 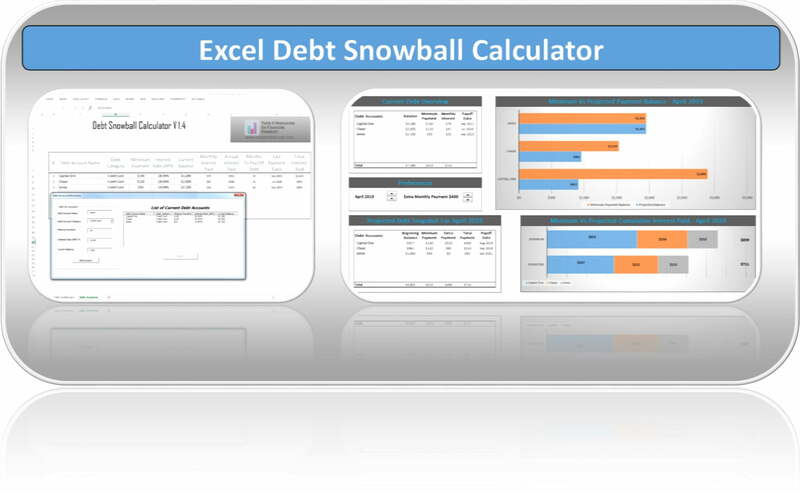 Love this Excel spreadsheet!